They were diligent about getting back to us during the entire process. Also, they are prompt, communicative and responsive. They worked with us to give us a solution that was succinct, reasonably priced, a good value and competitive with competitors. They were professional and knowledgeable. In terms of technical details, they were very well versed in all aspects of their technology and were able to give me the most information when I had questions. I am an engineer, so for them to be able to give me clear, concise answers was very important. They were an excellent choice. 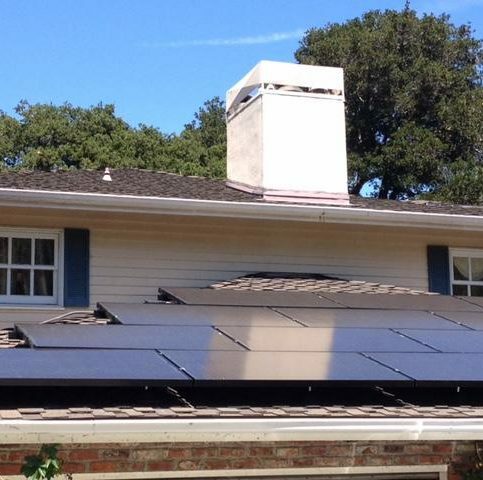 Highlight Solar designs and installs solar power systems for residential and commercial clients in Santa Clara and San Mateo Counties. 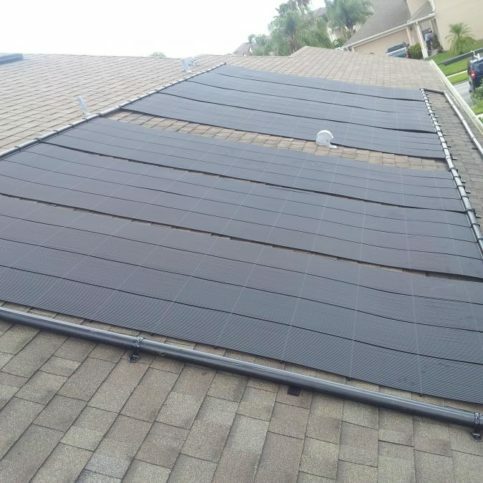 The company provides a complete range of services that are designed to streamline the solar process for its customers (including monitoring, maintenance and ongoing support), and it works directly with several industry-leading solar panel, energy storage battery, and inverter manufacturers so it can offer the best possible solutions available in the market. 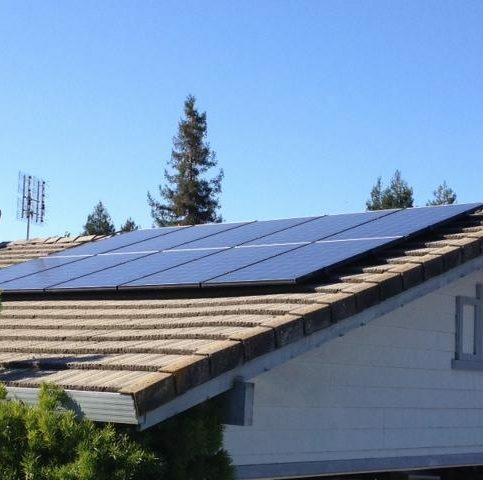 Highlight Solar has been designing and installing solar power systems for residential and commercial clients in Santa Clara, San Mateo, and Alameda Counties since 2011. 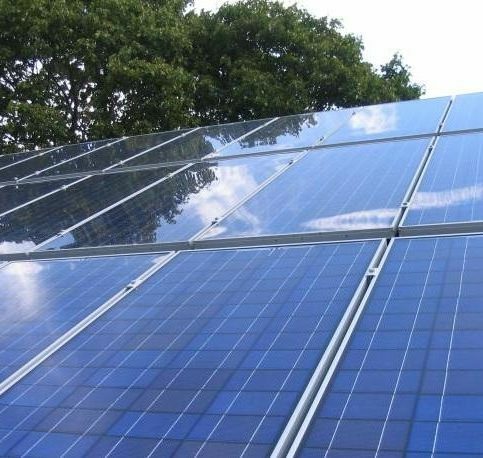 The company’s services are designed to streamline the solar process for customers (including commissioning, monitoring, maintenance and ongoing support), and it works directly with numerous industry-leading solar panel and inverter manufacturers so it can offer its systems for the best possible deals. Is solar energy a financially viable option for me? In most cases, yes. Frankly, I’m surprised that every homeowner who plans to stay in their home for more than five years isn’t installing solar. 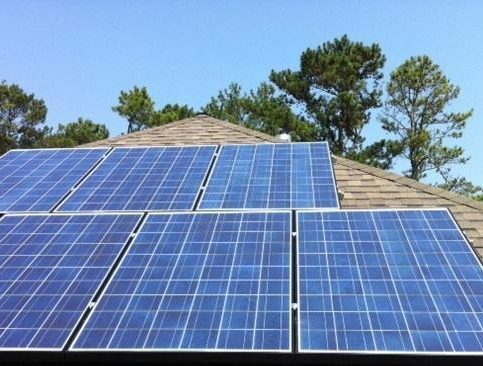 On average, a solar electric system will pay for itself within five to seven years, after which the homeowner literally receives free electricity. Also, most systems carry warranties of at least 25 years, so it’s easy to see why converting to solar energy is a sound financial investment. Is it better to lease or own a system? 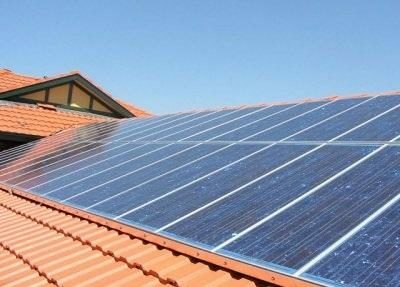 There are a lot of options when it comes to installing solar, but the best long-term choice is to buy a system outright. Leasing may be less expensive upfront, but you miss out on a lot of financial advantages, like owning the excess electricity you produce. If you’re intimidated by the upfront costs of ownership, there are affordable payment plans available. Will switching to solar make my electricity bill disappear? Almost. Most solar energy systems are designed to account for 80 to 85 percent of your electricity usage, or 90 to 93 percent of your electricity bill. Even if your energy production exceeds your usage, keep in mind that your utility company will still charge transmission, distribution and surcharge fees. Can I sell the excess electricity I produce to my utility company? Yes, but it’s not necessarily your best option. Utility companies buy back electricity at a very low fixed rate, which doesn’t make it very financially lucrative for you. A better option is to have the excess electricity credited to your account—that way, you can reduce your electricity bill even more. 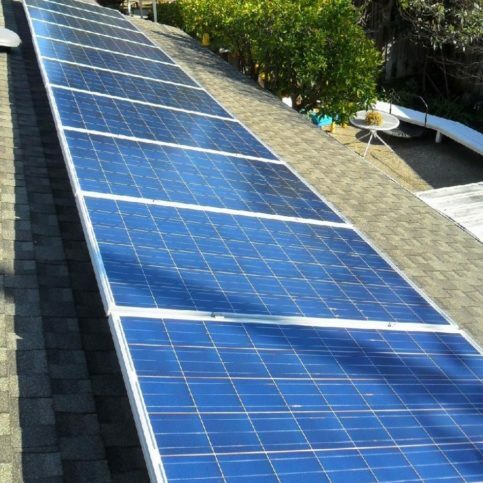 Q: Will a solar power system increase the value of my home? A: Absolutely. Research shows that on average, for every dollar saved on your electric utility bill, $20 is added to your home’s value. Q: Can you perform warranty-related work? A: Yes. We always stand behind our installations, so if there’s a problem like a faulty product or roof issue, we’ll take care of it for free. Q: Are there rebates or tax incentives available? A: As of November 2014, most of the local city rebates are gone. The only Bay Area city that still has rebates is Santa Clara, and even those will probably be gone in another year. However, the Federal Tax Credit is still available, which means you can receive a credit for 30 percent of the gross project cost. Q: If I wait a while to make up my mind, will your initial estimate still be the same? A: Our estimate will stay the same for at least 30 days, but sometimes there are factors that can cause it to change. For example, tariffs are now being implemented on solar panels that are imported from overseas, which can impact our estimate. 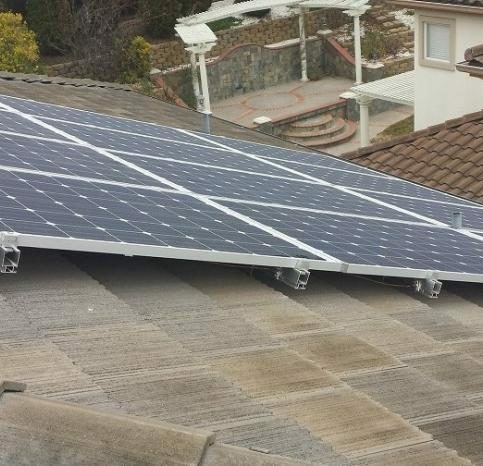 Q: Do you have to drill holes in my roof when you install my solar panels? 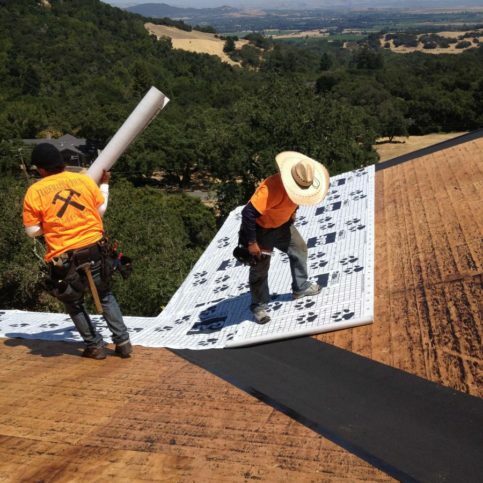 A: It depends on the type of roofing material you have. We never drill holes in a roof if it will compromise the roof’s integrity, such as with aluminum and non-composite shingle. Basically, the only time we’ll drill holes in a roof is if it’s composite shingle. 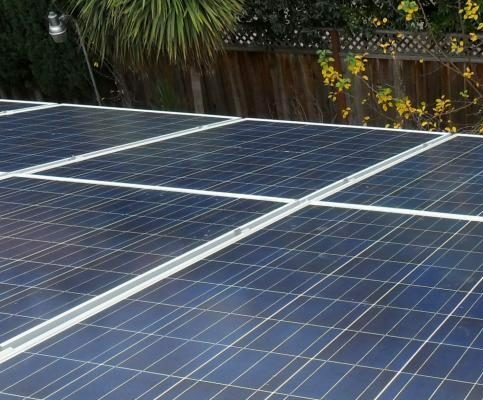 Q: Should I clean my solar panels? A: Yes. Once a year, you should wash your panels with water. As an additional measure, you can use a soft brush to remove some of the more hardy dirt and grime. 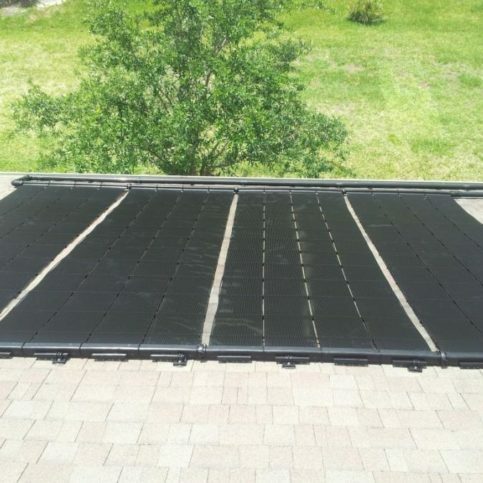 These annual cleanings will help keep your panels performing optimally. DIAMOND CERTIFIED EXPERT CONTRIBUTOR ADVICE & TIPS FROM Dean A. Dean A. is a 10-year veteran of the solar industry and president of Highlight Solar, a Diamond Certified company since 2014. He can be reached at (877) 312-4241 or by email. A: Coffee in the morning, tea at night. A: Malaysia. The country has amazing tropical beauty, and I hear the people are very nice and down to earth. A: “Who Moved My Cheese?” by Spencer Johnson. 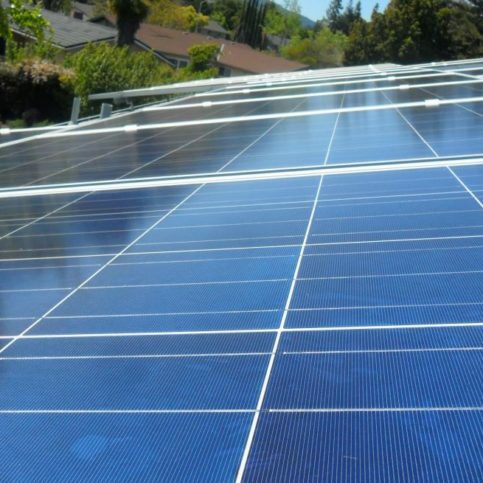 SAN JOSE — When it comes to financing a solar power system, there are numerous options to choose from, each with particular benefits for homeowners in varying financial situations. Gaining an understanding of each of these options will help you decide which is best for you. 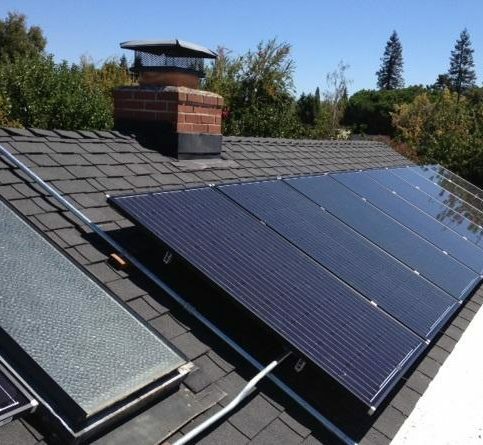 With a PPA, you lease your solar energy system from a solar developer, who designs and installs a system for your home. Because of the low initial cost, PPAs enable homeowners to start saving money on their energy bills right away. However, there are a couple of drawbacks. For one, since you don’t technically own the system, you forfeit any government incentives, like the 30 percent federal tax credit. Additionally, when you sign a PPA, you’re typically locked in to 20 to 25 years of monthly payments. For these reasons, it’s a good idea to weigh this option against others before making your final decision. 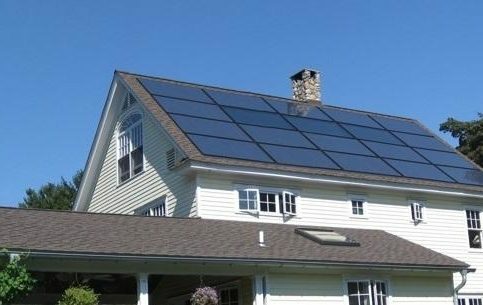 PACE is a great program for homeowners who want to own their solar power systems but need loan assistance to cover the costs. 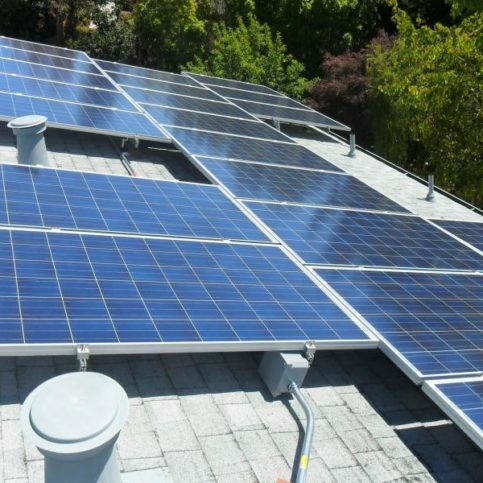 One of the biggest benefits of this statewide program is that it lumps your system cost into your property tax payment, which makes sense, since the presence of a solar energy system tends to increase property value. Add to this the fact that installing solar makes you eligible for a property tax break and it’s a clear win-win situation. 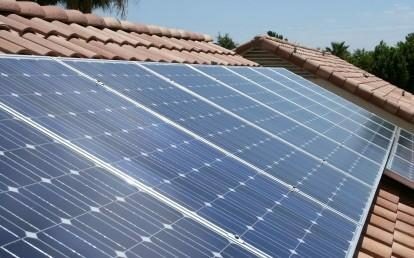 Many homeowners are choosing to finance their solar energy systems by taking out a home equity line of credit. It’s easy to get a low-rate loan (after all, you already own the house), and the investment return from a solar power system is much higher than any interest rate you’re likely to pay, so you’re sure to come out in the positive. 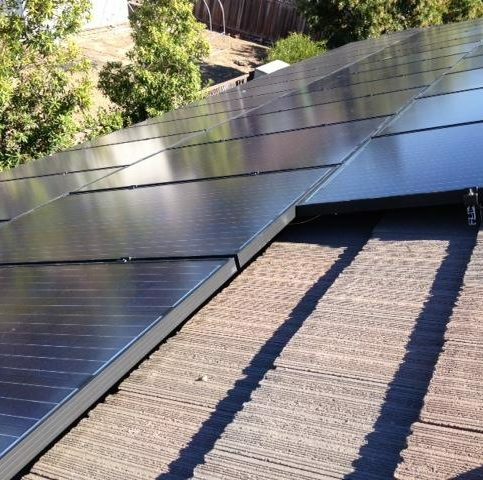 If you have the means, the best option is to buy your solar power system outright with cash. This provides the highest return on your investment and has the shortest payback time (about six years, on average). Considering that your system will be under warranty for 25 years and potentially perform for up to 50 years, you stand to recoup a substantial value for your investment. 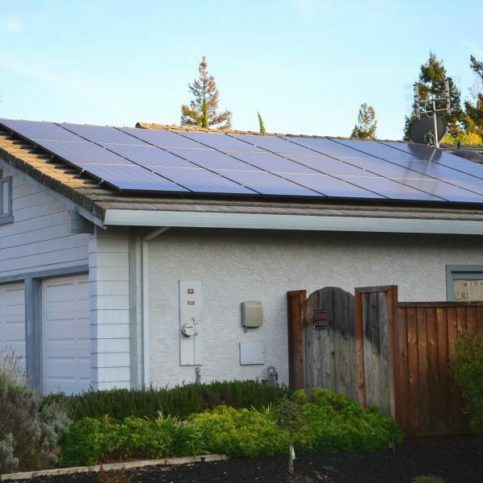 SAN JOSE — Host, Sarah Rutan: When planning to install a solar power system, one of the first things you’ll need to decide is how you’re going to finance it. 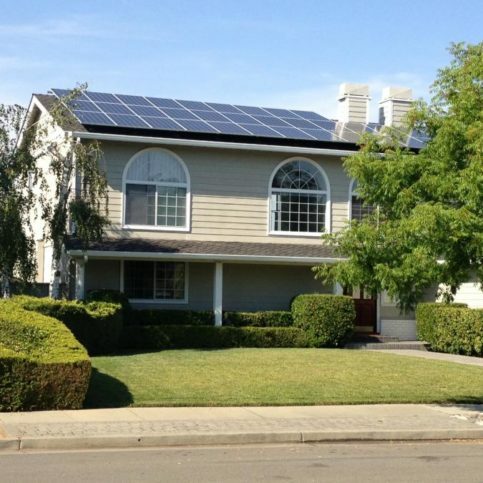 Today we’re in San Jose with Diamond Certified Expert Contributor Dean from Highlight Solar to learn about a few options. 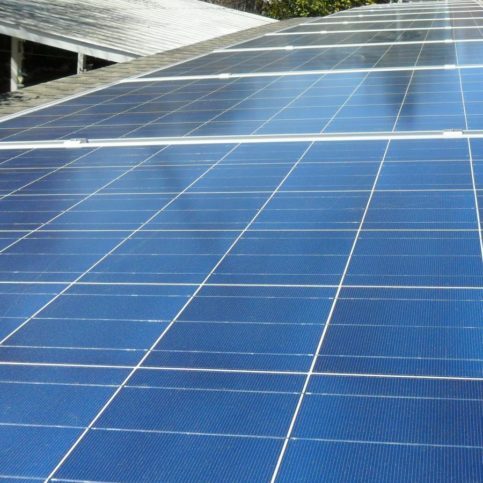 Diamond Certified Expert Contributor, Dean A.: There are several options for solar financing. I will cover four of them. Each one of them has benefits to the customer. Each customer needs to decide which one is best for him or her. I will start with PPA, power purchase agreement. With PPA, the customer does not get the 30-percent tax credit. Also, you are tied into 20 or 25 years monthly payments into the program. It’s great, but I don’t like the fact that the customer doesn’t get the 30-percent tax credit. The second one is PACE. PACE is an excellent program. Customer gets 30-percent federal tax credit. Also, the payment will be lumped with the property tax. 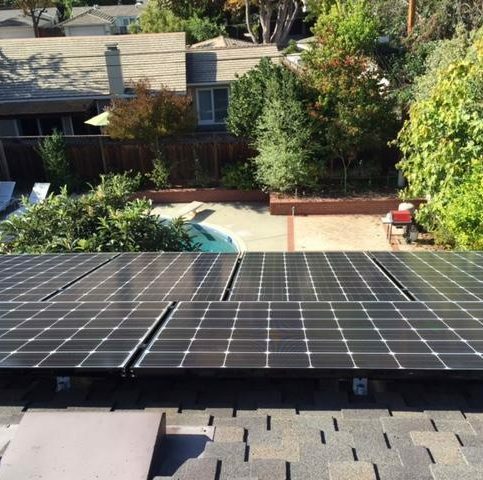 So, when you’re making property taxes, you will be paying for your solar as well. And then you get credit for solar to add to your property tax as well. So, it’s nice because you get 30-percent federal tax credit and some property tax break added to the solar. The third option is home equity line of credit, HELOC, where a customer does get the 30-percent federal tax credit. 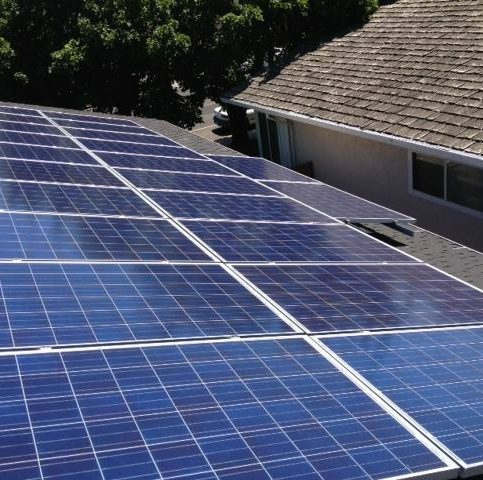 Also, the customer can shop for their own rates and get a really low rate for taking a loan on their home and then paying for their solar electric system. 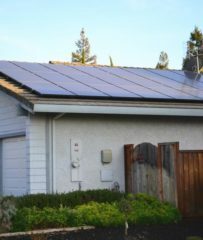 The return on investment for the solar electric system is much higher than any interest rate paid on the home, so you’re definitely coming positive. The fourth option is buying the system, cash upfront. This would be the best option, in my perspective, because it provides the highest return on investment and the shortest payback time. On average, the payback time is about six years. This is fantastic. After six years, the entire system is a cash cow for 25 years under warranties, and then the system can give production up to 50 years. In my perspective, they’re all great. I prefer either PACE, basically HELOC, or cash payout. If needed, PPA is not bad. It offers solutions for other customers as well. Highlight Solar : Average 9.5 out of 10 based on 94 unique customer surveys of customer satisfaction. They explained every question that I had, and I am an engineer, so I had a lot of them. Once we decided to go with them, they had everything ordered, and it came in a week. They came over and started working with the permits in hand. They were the only one out of four companies that came out, jumped on the roof, measured, made a sketch, and figured out how many panels would be needed. They were unbelievable. They also had the job done in a couple of weeks, whereas the other companies had a completion date of 60 -90 days. If you're thinking about solar, give them a call. The representative, Ali, was really fantastic. All of the employees were great, and they did a great job. They were knowledgeable and diligent. Ali Nazar was very helpful, and he always kept me informed. The people that came out to the house were very knowledgeable, and the communication was very effective. What really stood out was the fact that they were willing to accommodate me within the constraints that I had. I wanted to purchase some of the equipment myself and then have them install it. They were totally okay with that. They provided great quality, and they were very thorough. The response time was very fast. I would say to order their services and products. The salesman was not pushy and very informative. The one thing that stands out with them were the tech guys that came out were really technically savvy and had all the answers. I know that when the salesperson came out, they were very professional and articulate. They were punctual, neat in their work and finished the job on time. The key thing is that they offer diversity in the types of panels offered. They are very knowledgeable in all of their products and were very clear with any and all questions. I can say that they gave me time frame to complete the work and finished ahead of schedule. They were just there with the process from the beginning to the end. I would tell them to work with a local company. They were personable with me. The sales rep was willing to work with a smaller system for me and they offered a variety of panels instead of trying to sell me a more expensive system. I would recommend Highlight Solar. I'd say everything went as I had expected it to go. They were timely and professional. If I had questions, I was answered promptly and I felt what they were telling me was truthful. They have been a great company to work with. They are very professional. They did solid work and they were on time as promised. They were professional and on time. They did good work. I recommend them strongly to others. They are the best company with the most competitive bids. They had a high level of communication and high quality service. They did a fantastic job with the installation. The pride of workmanship showed through. Their bid was among the lowest. They were really clear about what they were doing. They came to me with multiple options and were pretty easy going. They provide a first class service. They have speed of light service. They got back to my questions and needs promptly. I had unusual requests due to how my house was built, so I needed Dean and Quan to listen to what my needs were and help accomplish them. I also needed a charging station installed for my EV car and they took care of that as well. They sold reputable products. I think that they have a very good price and they did a very good job on my project, so I would recommend them. They were willing to do whatever I asked. The selling was great and the savings were great. The owner was pretty informative. If I had questions or concerns, I would call him and ask him then he would tell me everything I needed to know. He accommodated my wishes.